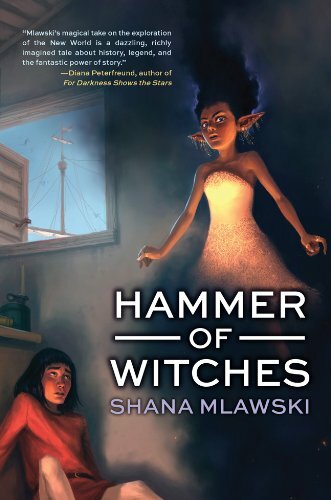 The website of Shana Mlawski, author HAMMER OF WITCHES, a YA Fantasy from Tu Books/Lee & Low. Hammer of Witches is out NOW! Buy it: Hardcover, Kindle, Nook, or Audiobook. Mark Hammer of Witches as to-read on Goodreads and follow @ShanaMlawski on Twitter for updates and other fun stuff. Hardcover, e-book, and audiobook versions are available now from Tu Books and Audible and wherever else books are sold.